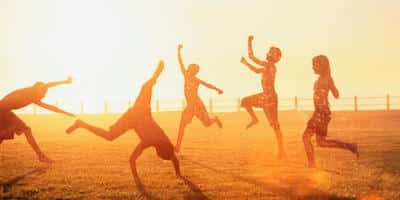 Happenings are adventurous combinations of different games, exercises, and work forms. These are combined into a fun program that suits the group at that moment. There is lots of space for laughter an humour. The participants are at moments free to do what they want or to suggest new directions. 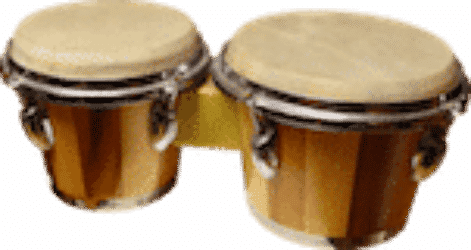 Free drumming on conga’s djembe’s, bass-drums and other percussion instruments. Whack those tubes and make it happen! Use your voice like you never did before. Singing-skills ore nice voice are not important! 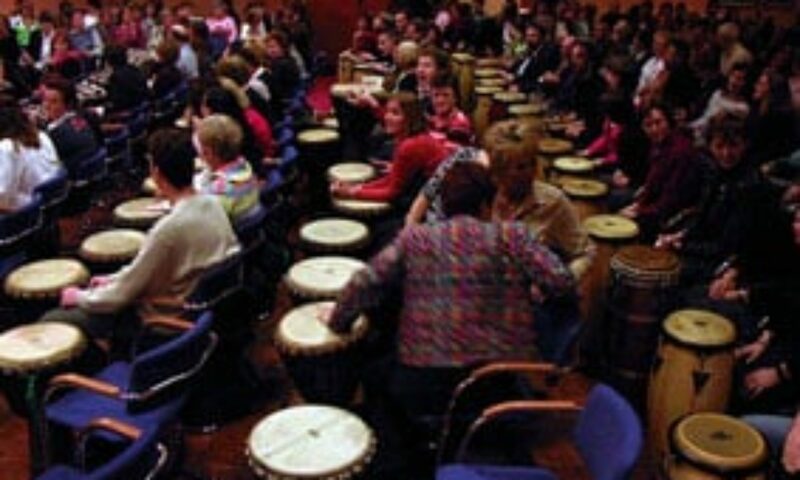 Drum with hands or stick on plain buckets. Hit those bucket how you want and make rhythms. Use you body(parts) to make rhythms. Body percussion rhythms made and combined in new ways. Hit those shoes and thighs and clap and jump to make a beat! Combination of different Happenings, combined into a big Rhythm-Jam.